We deliver the best value in the seed industry. Our customers expect reasonable prices, superior customer service, the latest technology and the highest quality seed. 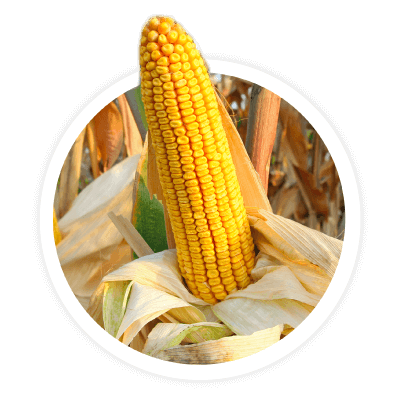 Through our extensive testing programs, we’ve built an impressive line-up of corn, soybean and alfalfa varieties proven to perform in the soils of the eastern Corn Belt. 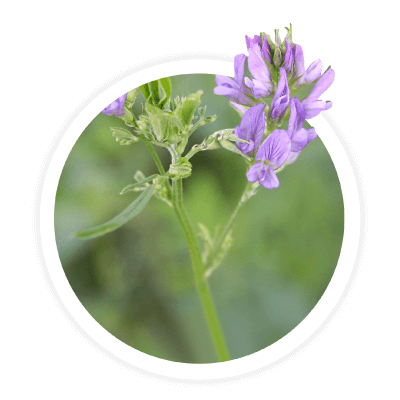 Every sale is backed by our team of expert seed sales professionals and agronomists ready to provide the best support if challenges arise. We’re ready to make your farm our priority. You only get one chance each season to get it right. 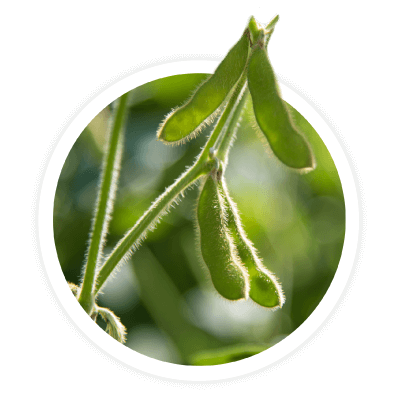 We select the best hybrids to ensure you can maximize the profitability and yield potential in every seed. 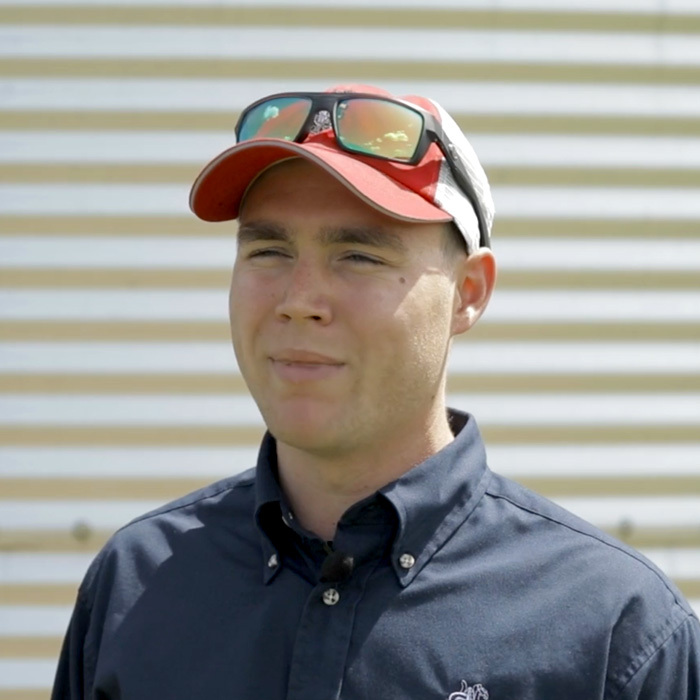 "We switched to 100 percent Seed Consultants seed on our farm three years ago. The added value it has brought is just incredible, saving thousands of dollars upfront and making thousands more in the fall by increasing our average yields on both our corn and beans." We operate an extensive short-row replicated research program. This includes more than 45,000 plots at 75 research locations. We support our customers’ vision for maximum yield potential with a team of expert agronomists who specialize in finding solutions to local challenges.